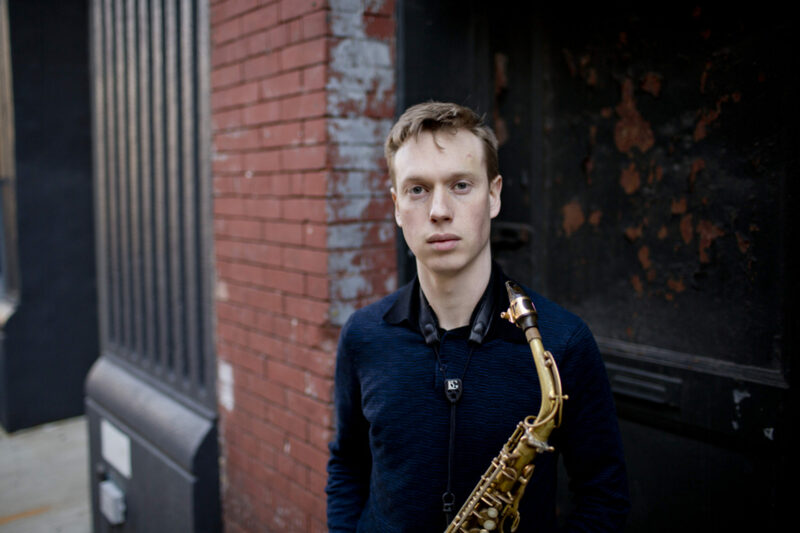 An enthusiastic and experienced instrumental teacher, Sam teaches saxophone and clarinet privately and in two schools in East London and has also taught jazz saxophone to undergraduate students at City University London. He has coached young people through a number of the Barbican Centre’s outreach projects alongside visiting American jazz musicians including Gretchen Parlato, Robert Glasper and musicians from the Lincoln Center Jazz Orchestra. Please get in touch via the contact page if you would like to enquire about a lesson.